TO BUILD is a tri-annual publication and gets printed in March, July and November. TO BUILD is ABC Certified and in conjunction with the Council for the Build Environment (CBE). 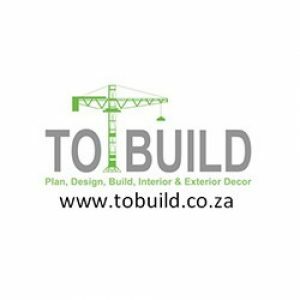 Its central focus is distinct in the way it conveys information on décor and architectural trends, building technologies and projects throughout South Africa. The TO BUILD handbook’s editorial is designed to be both informative and educational, with regular features such as project reviews, interviews with leaders in the various fields and up to date news snippets.